Find seasonal recipes that pair perfectly with your favorite California wines plus tips for match-ups by varietal. 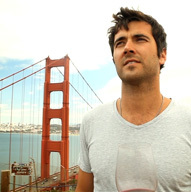 Check out events happening in California regions and wineries around the state for the second annual “Down to Earth Month” this April. 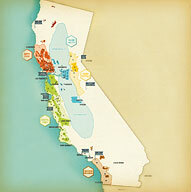 Start your journey to California with a comprehensive map of our wine regions and AVAs. 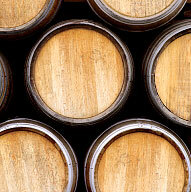 Type in the name of the winery you're looking for, and we’ll find it for you.